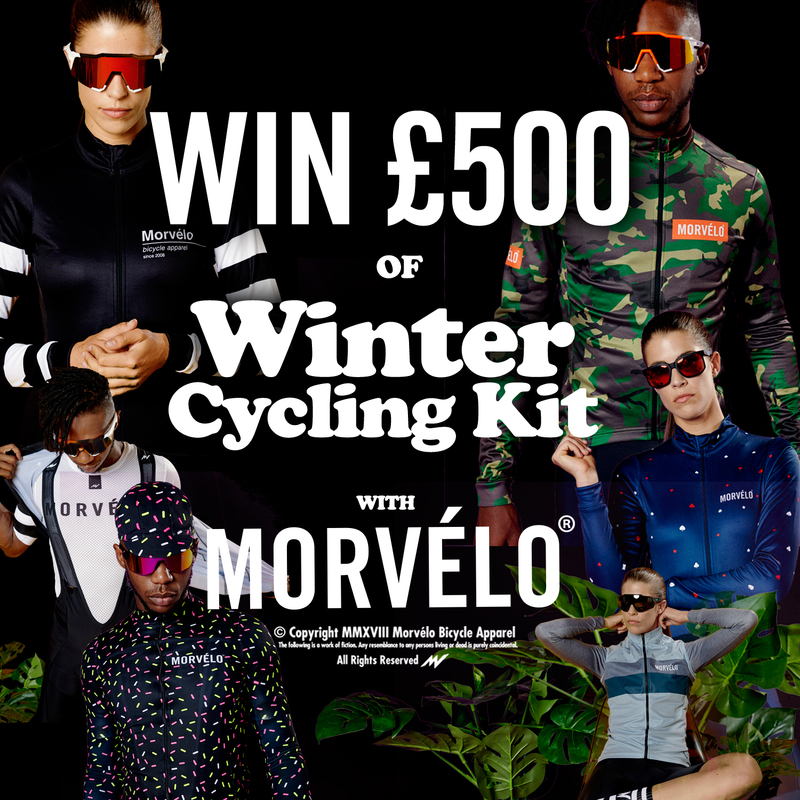 Morvélo are not a Road brand, or a MTB brand - they're a cycling brand. Their distinctive designs combine bike culture with pop culture to create products that are not only highly technical and performance driven, but also visually unique. Morvélo's Autumn/Winter Collection has something for every kind of rider. Check it out here. Cyclescheme shall only use your data for the purposes of entering you into the competition.